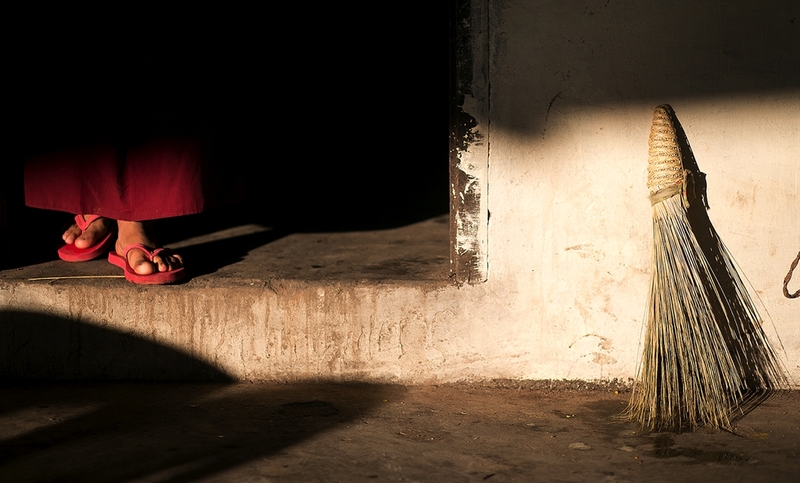 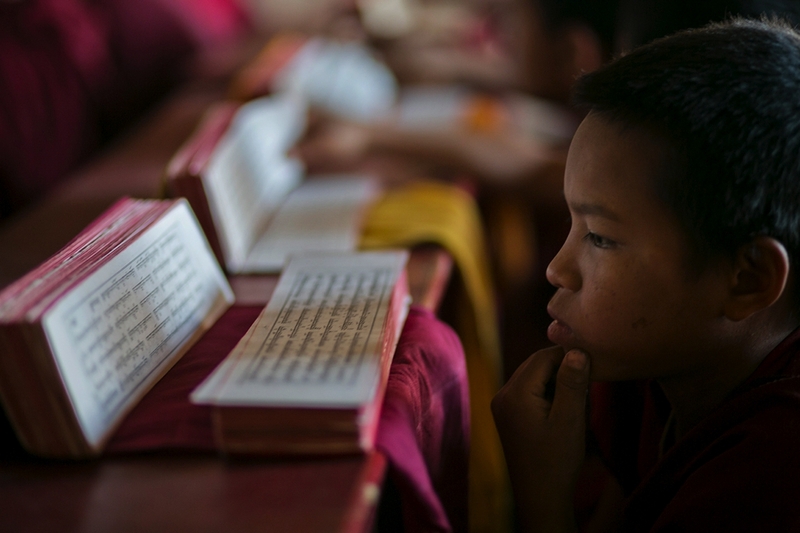 As part of the NAU interdisciplinary Global Learning Project in Mainpat, India, photojournalism major Sean Ryan spent his days photographing and documenting the everyday life of young monks at the Buddhist monastery and refugee camps. 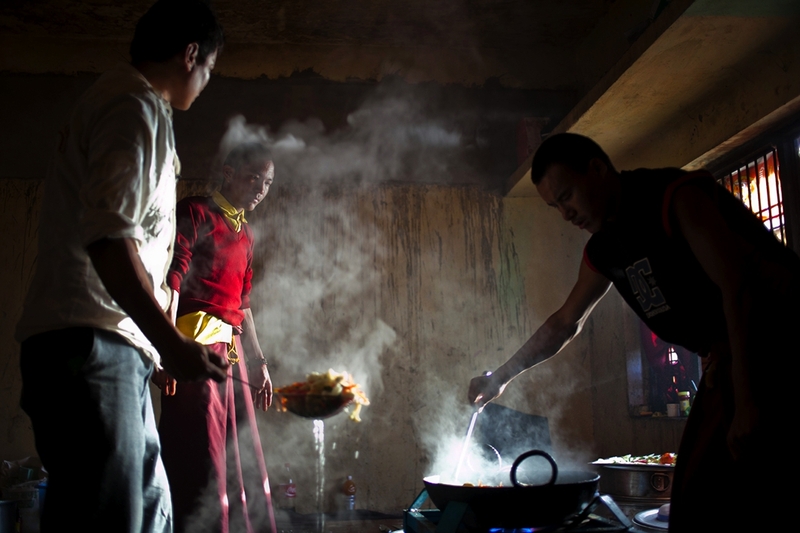 His images were part of a larger multimedia public presentation, titled “A Sense of Inclusion: A Photographic Journey of Mainpat”. 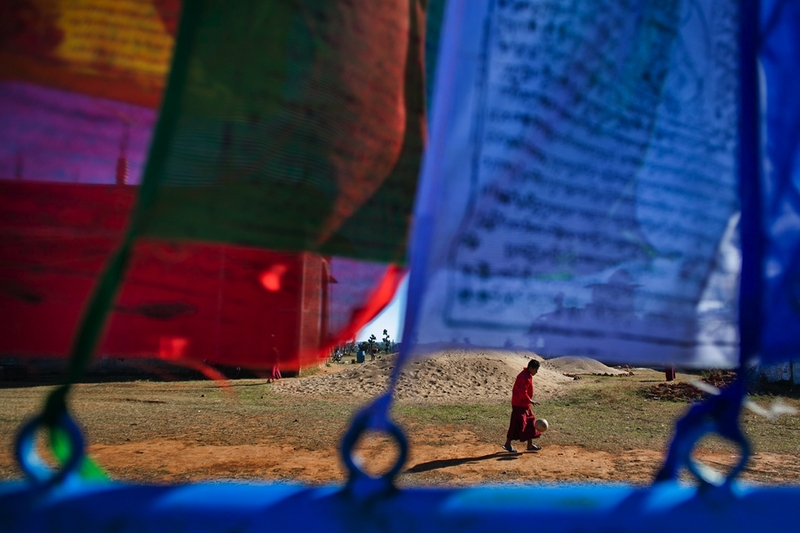 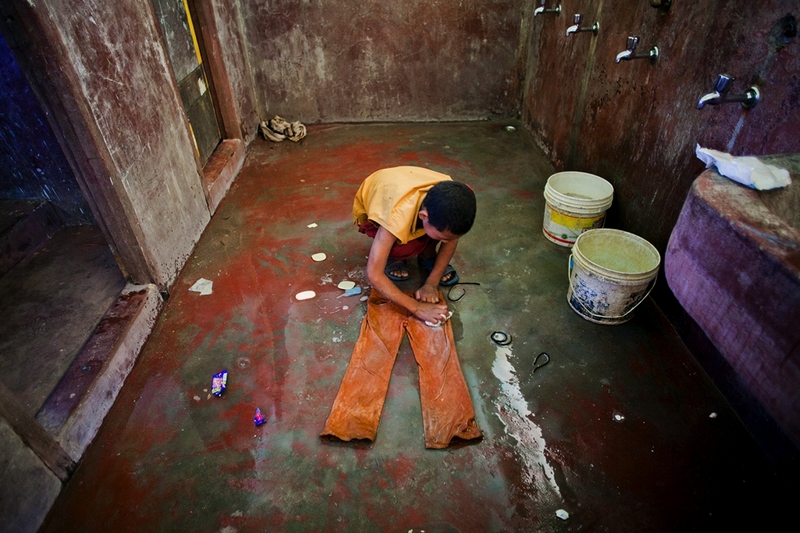 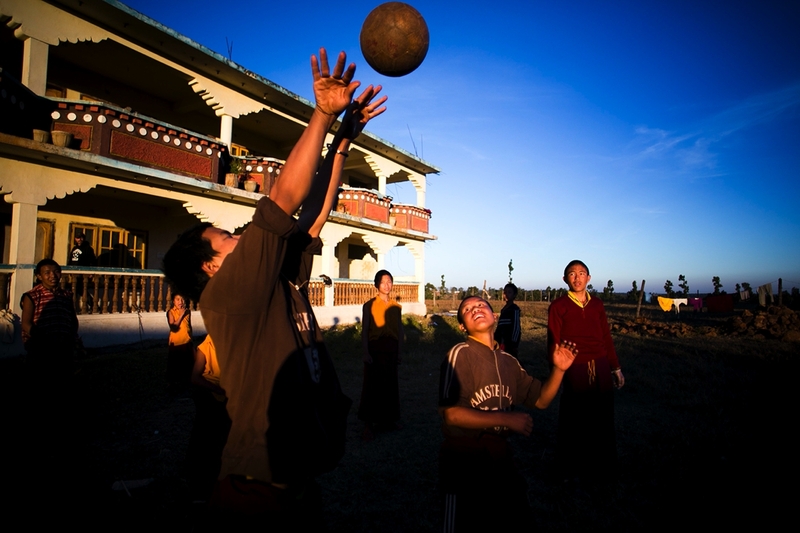 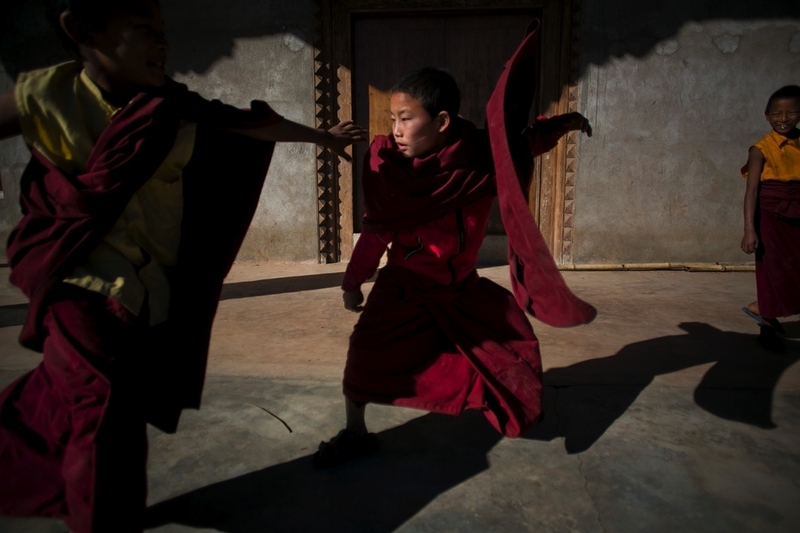 In addition, the photojournalism students provided the young Tibetan monks with cameras, trained them in their use, and published an ebook of their images.